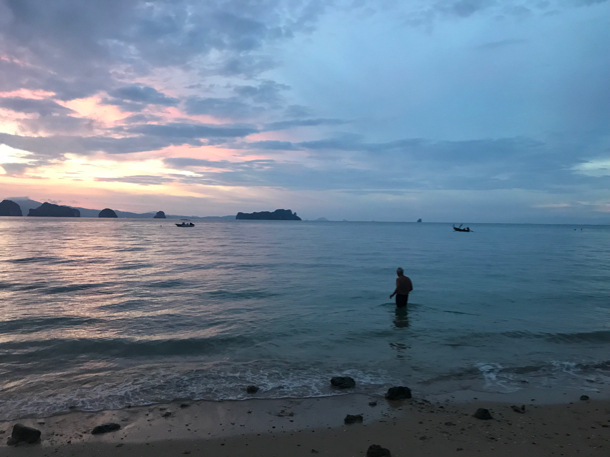 The ole swimmer takes to the water at dawn on Phang Nga Bay | Who Da Thunk? 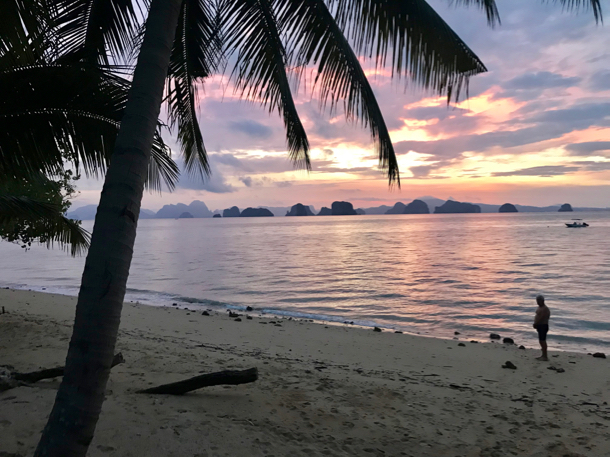 This entry was posted in Thailand adventure and tagged dawn swim, Koyao Island Resort, Phang Nga Bay. Bookmark the permalink.